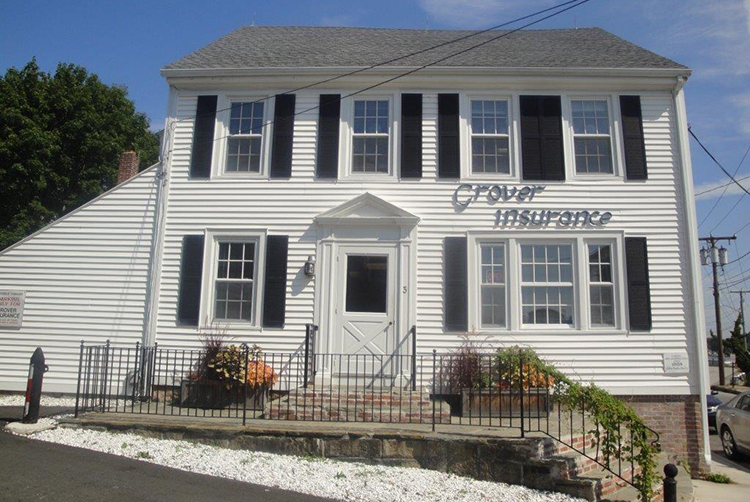 Grover Insurance is part of the community, living and working here. Randy Brooks started his insurance career as an underwriter for The Hartford Insurance Company in Hartford, CT before becoming affiliated with Grover Insurance in 1967. He became owner in 1982. Janet Brooks Culver was an underwriter in Hartford, CT at Covenant (American States Insurance Co, which is now Safeco) prior to partnering with her father in 1993. We, along with our other in house agents, are highly educated and experienced professionals. Our insurance expertise and dedication is unmatched. Webmaster: CMB Creative Group© 2018 Grover Insurance LLC All rights reserved.